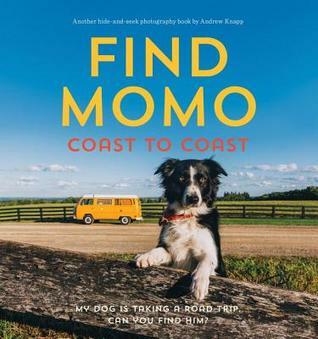 Putting aside for a minute that Find Momo is a much more fun, sophisticated, and adorable version of Where's Waldo, what you also need to know is that Andrew Knapp is also a phenomenal photographer. Driving through North America in a VW Westfalia van, Andrew Knapp gives readers a major case of wanderlust and a dose of curiosity as they attempt to find his precocious dog Momo in each photograph. 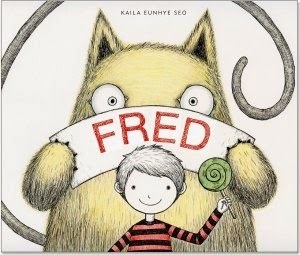 I hope there are many more Find Momo books to come. 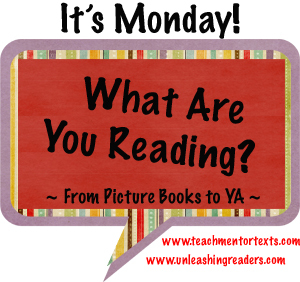 Dare I read this to my 8th graders on my last day with them? Can I get through it without crying? I am going to have to find a copy of I wish you more. I keep reading such great stuff about it but our public library doesn't have it yet. To Teach looks interesting. I look forward to reading what you have to say about it next week. 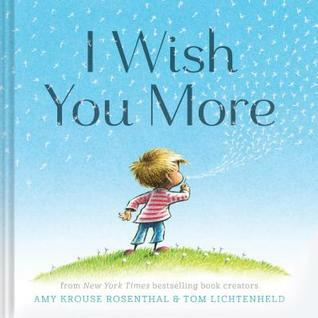 I have been waiting for my library to get I Wish You More--I want to read it so badly!! 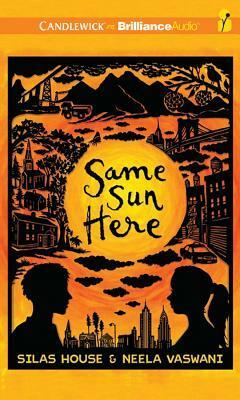 I have the Same Sun Here audiobook as well--I look forward to reading it. 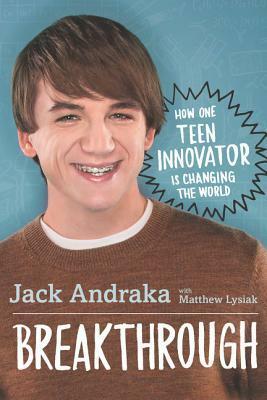 You totally can't get through I Wish You More on the last day of school with your 8th graders without crying! But read and weep away! I got choked up reading it to my son too. To which his response was something along the lines of "Jeez Mom!" 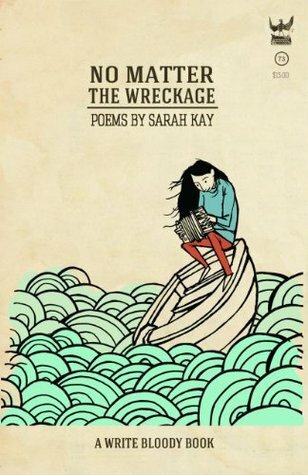 The Momo book is new to me and looks like just my kind of book. Oh dear. I usually avoid the crying books. I don't know if I dare pick up I Wish You More. Find Momo sounds so fun. 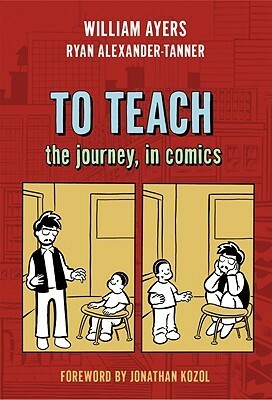 I am intrigued by To Teach: Journey in Comics as I would be teaching a higher-degree course module on multicultural middle grade/YA/graphic novels this august - this sounds like a book I should add to my text-set.